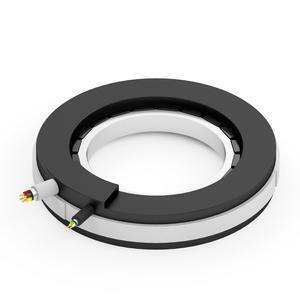 Brushless Servo Motors that have windings in the stator and permanent magnets attached to the rotor. No brushes are used. 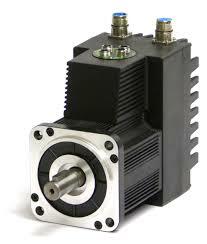 Motor rotation is achieved by means of electrical commutation performed by the drive. 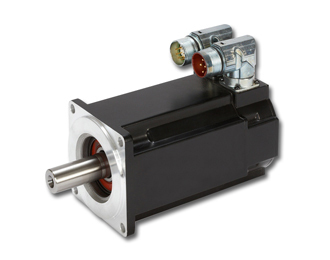 Brushless servo motors provide high acceleration, high torque, and no maintenance. Brushless Servo Motors offer the highest torque-to-weight ratio and are commonly used in the highest throughput, precision and demanding applications. Brushless motors are available in both metric and imperial frame sizes, and in both slotted and slotless designs. 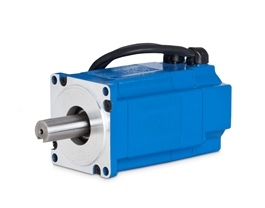 Kollmorgen's brushless servomotors offer the highest torque/inertia ratio over a broad range of speeds—including high speed capabilities up to 8,000 rpm for standard designs and up to 70,000 rpm for special designs. 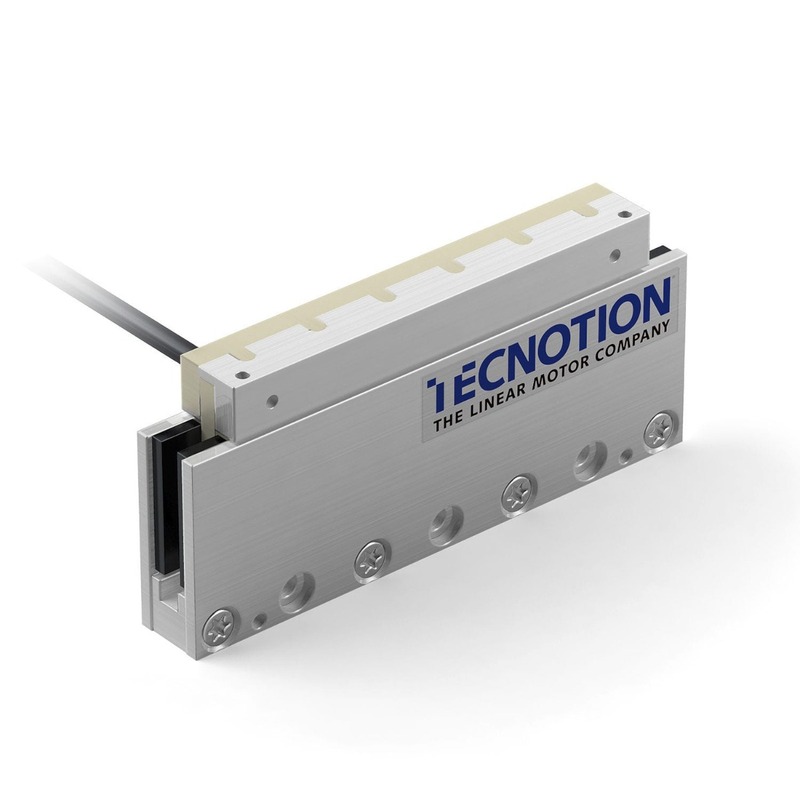 With a design targeted for the most common servo motor features and offering torque ranges from 0.5N-m to almost 16 N-m, VLM delivers all the torque and performance of a servo while helping you control application costs. The KBM™ Series is designed to be directly embedded in your machine, using the machine’s own bearings to support the rotor. With a huge selection of standard motors—plus our ability to quickly and cost-effectively incorporate co-engineered modifications—you can choose an exact-fit motor that provides the highest performance in the most compact space. The Kollmorgen TBM (Torquer Brushless Motor) Series direct drive frameless motor is designed to be directly embedded in your machine, using the machine’s own bearings to support the rotor. 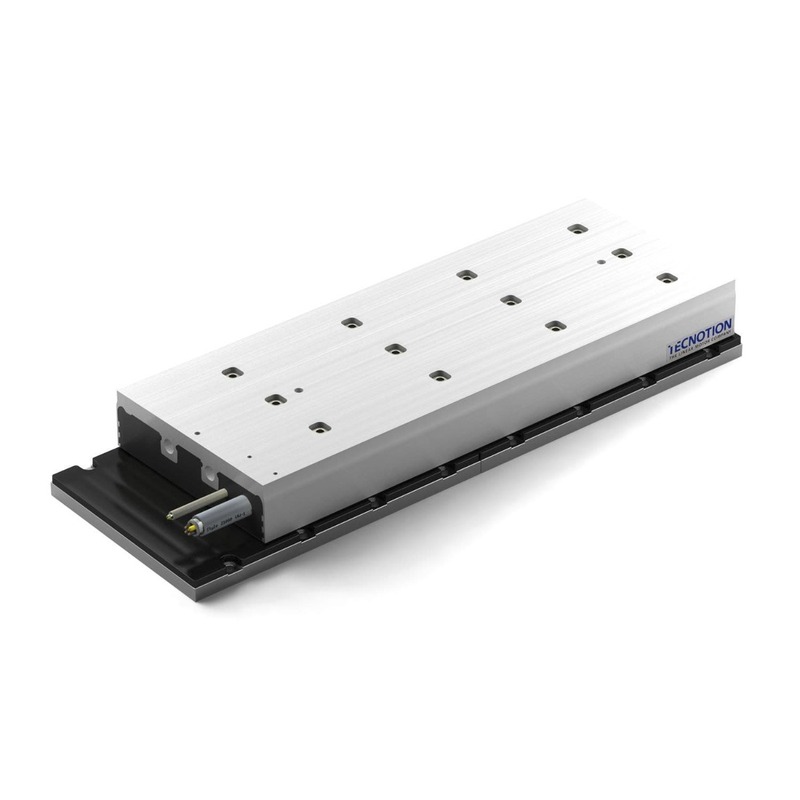 This series is designed for applications that require high power in a small, compact form factor with minimized weight and inertia. 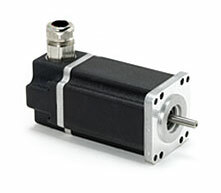 With a selection of standard motors—plus our ability to quickly and cost-effectively incorporate co-engineered modifications—you can choose an exact-fit motor that provides the highest performance in robotic joints, medical robotics, sensor gimbals, guidance systems and other motion-critical applications. The ElectroCraft RapidPower™ EXC and E-Series are fast, low vibration BLDC motors. 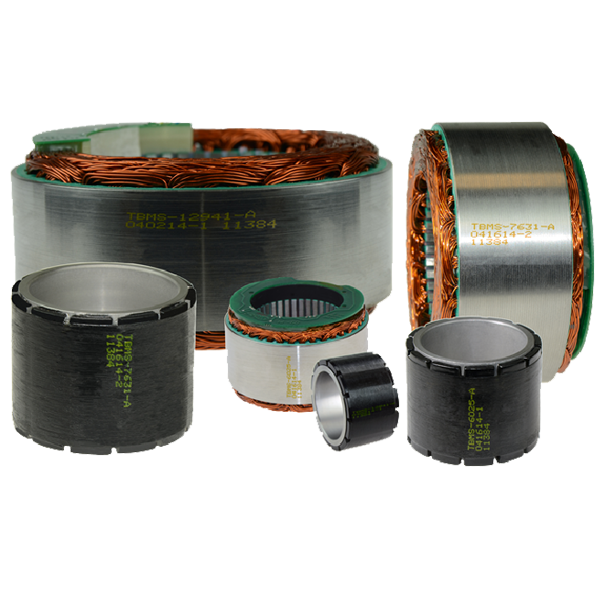 By utilizing M-8 ceramic and rare-earth neodymium magnets, our BLDC motors provide the quick acceleration and consistent speed (up to 15,000 rpm) needed for applications such as centrifuges, fans and pumps. 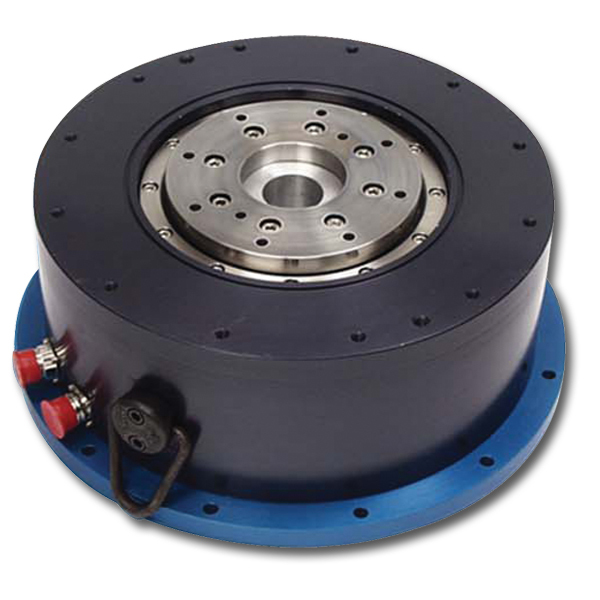 Sealed ball bearings and reduced torque ripple from skewed magnetization also ensure a smooth operation at any speed. 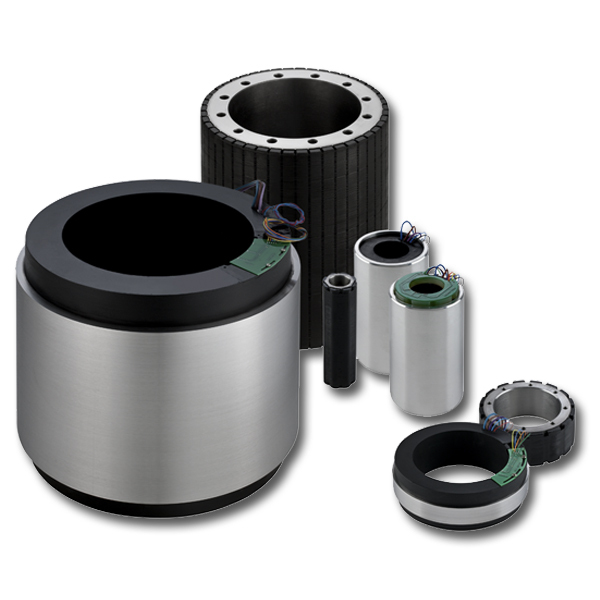 QTR Torque Motors from Tecnotion are extremely compact, provide an extremely stiff drive train, eliminate the need for time-consuming mounting procedures, are virtually maintenance free and can be integrated directly into the machine structure, while the spacious open inner diameter enables wire and cable feedthrough. JVL's MAC Motor Series of integrated servo motors (up to 4500W and 13.5kW peak) include the controller, PLC, encoder, power supply and bus system integrated into one compact unit. All industrial Ethernet connectivity protocols like Profinet, EtherCAT, Ethernet / IP, Modbus TCP, Powerlink, Sercos III etc. are available. Furthermore, traditional fieldbus networks like CANopen, DeviceNet, Profibus, Nano PLC, and RS232/RS485/USB are available as options. assembly (forcer), and is driven and controlled by the flow of current. 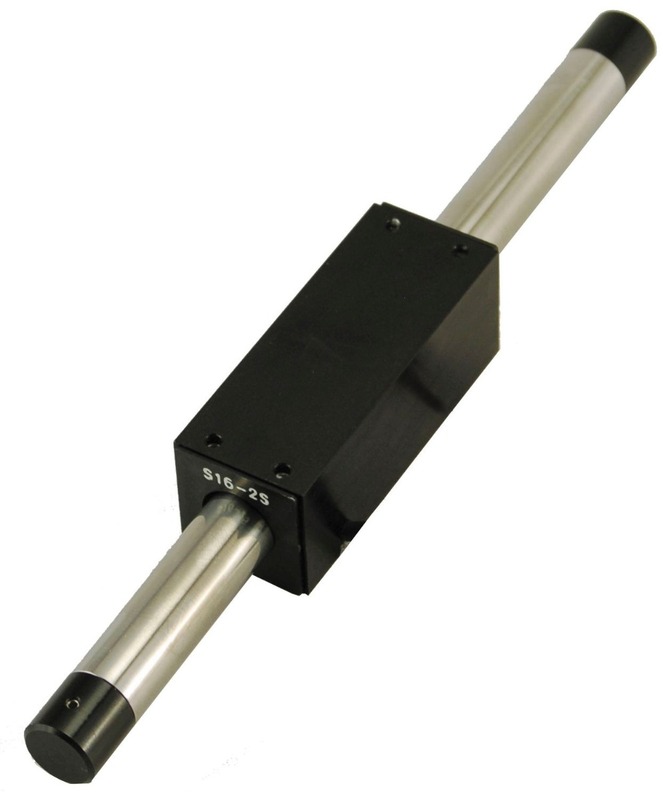 The Linear Shaft Motor can replace ball-screws, pneumatics, U-shaped motors and other linear motion systems. 3000N for the water cooled TBW powerhouse. Peak forces are even higher, reaching up to 6000N. gives ironless motors their light weight, superior precision, a linear force constant and extremely dynamic velocity, acceleration and deceleration. Continuous force ranges from 10N all the way up to 846N with peak force of up to 4200N. Brush DC servo motors have developed a reputation for ruggedness, versatility and ease-of-use. They have found uses in a large number of applications across a variety of industrial, commercial and even defense applications. Some of our brush servo motors can withstand temperatures in excess of 100°C and can operate for more than 40,000 hours before maintenance becomes necessary. Brushed servo motors also feature higher inertia vs. brushless motors (of the same size) for improved load-to-motor inertia matching. With fast response, accurate control and high torque-to-inertia ratios, these brush servo motors provide smooth operation throughout a full speed range and maximum power ratings with low thermal resistance for high speed performance. ElectroCraft DirectPower Plus are high-efficiency servo motors which feature a rugged, heavy-gauge steel housing construction for long-life and durability. These high- efficiency motors include dynamically balanced armatures, sealed ball bearings, and replaceable brushes.